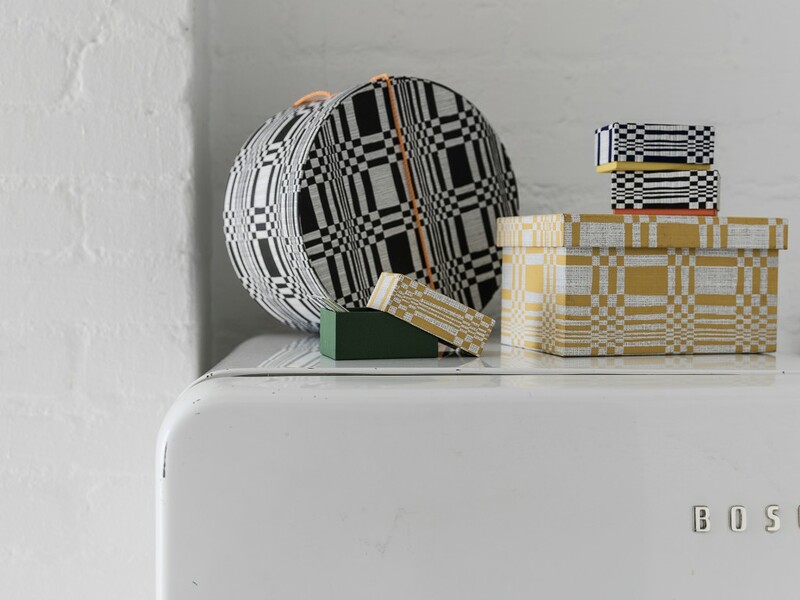 Johanna Gullichsen Textile Craft & Design celebrates collaboration at Helsinki furniture, interior decoration and design fair Habitare from 9–13 September 2015. 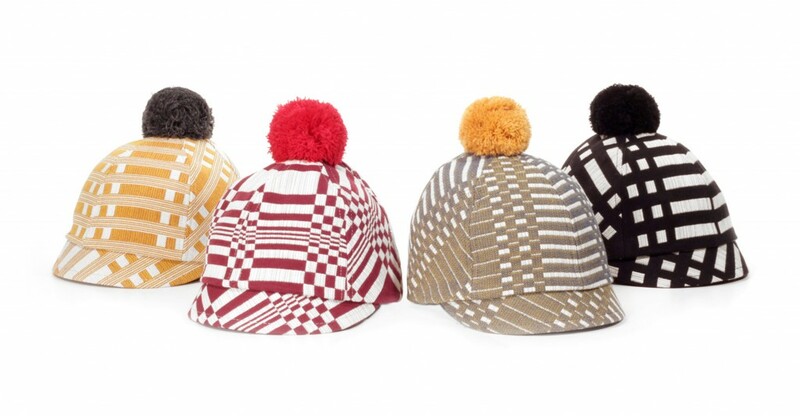 The Inspired by Exchange exhibition presents five collaborations that reach from the Nordic countries to Japan. Gullichsen first collaborated with Japanese Yamakawa Rattan in Milan, during spring 2015. At Habitare, Gullichsen and Yamakawa Rattan debut the Fruit Bowl lounge chair, designed by Hiroomi Tahara and upholstered with Doris cotton from Gullichsen’s collection. 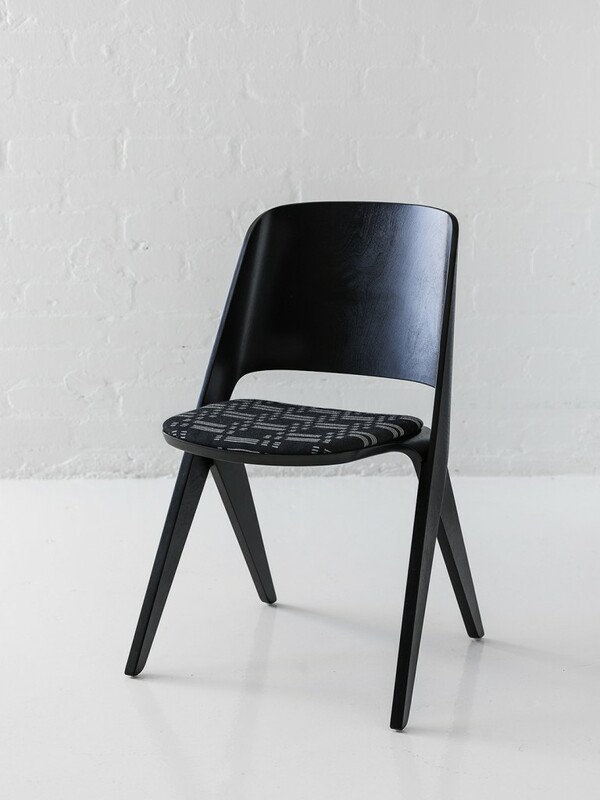 Gullichsen and Helsinki-based design and architecture agency Poiat join forces in the streamlined Lavitta chair by Poiat. For Kyoto-based paper company Box&Needle, Gullichsen transformed its signature Doris pattern into a freehand drawing, which was hand-printed on sheets of Japanese washi paper used on various decorative storage boxes. The exhibition also presents a long-lasting collaboration with Helsinki-based accessories company Costo, specialised in using industrial excess materials in its products. Johanna Gullichsen with Kyoto-based paper company Box&Needle. Johanna Gullichsen with Helsinki-based architecture and design office Poiat. Johanna Gullichsen with Costo, a Helsinki-based design company utilizing industrial leftover materials. 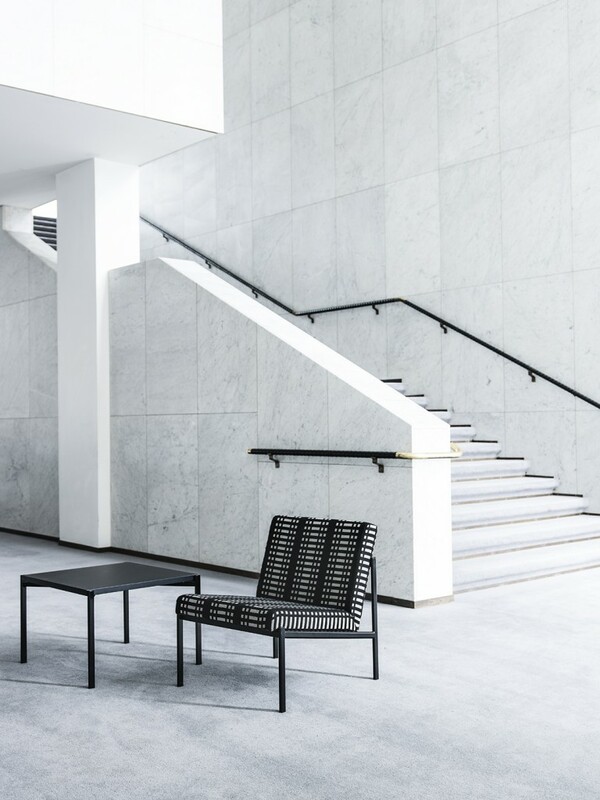 Artek classic, the 533 sofa in Johanna Gullichsen Contract Triton fabric and Kiki chair by Ilmari Tapiovaara in Contract Nereus.